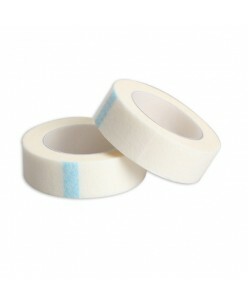 Tattoo grip cover tape (2.5cm) ..
Tattoo grip cover tape (5cm) ..
Tatu Derm Roll - Breathable Transparent ProtectionTatu Derm Roll is a transparent waterproof bacterial barrier for new tattoos. 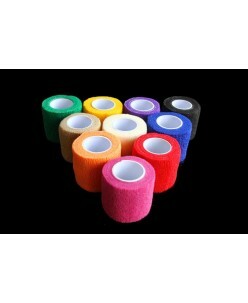 It protects the new tattoo from friction and provides a moist healing environment during the initial, and most critical, healing stage of a tattoo wound. 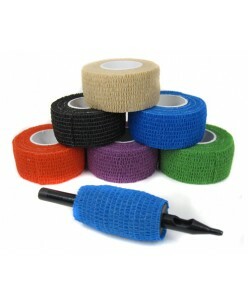 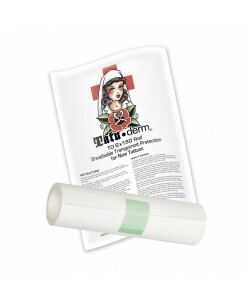 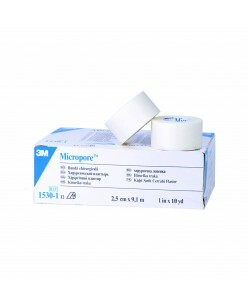 Tatu-Derm 1 roll, 6" x 180" inc..